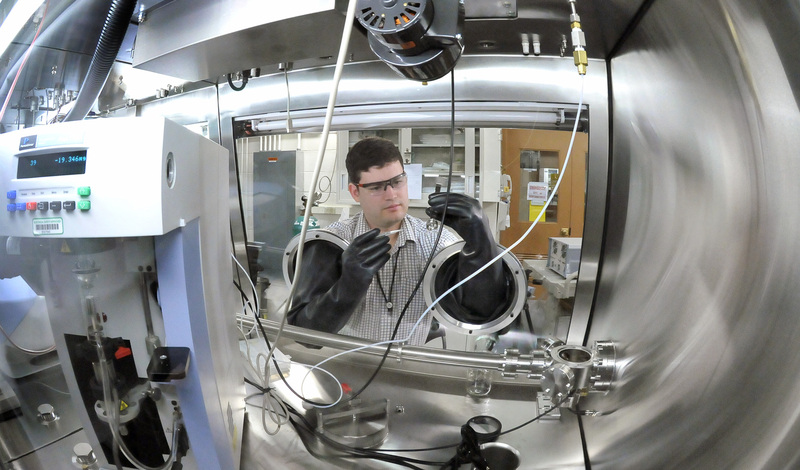 Argonne maintains a comprehensive suite of research facilities central to the laboratory’s scientific enterprise. From particle accelerators to automotive testbeds, these facilities give Argonne scientists and their collaborators access to tools and techniques found in many instances nowhere else. 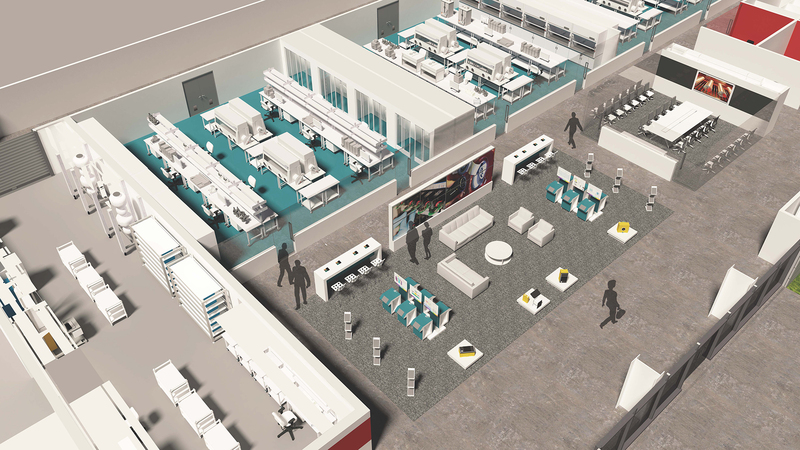 Argonne’s Materials Engineering Research Facility (MERF) expansion will create a collaboration space for universities, industry and other government agencies to share technology development on advanced manufacturing proof-of-concept research. 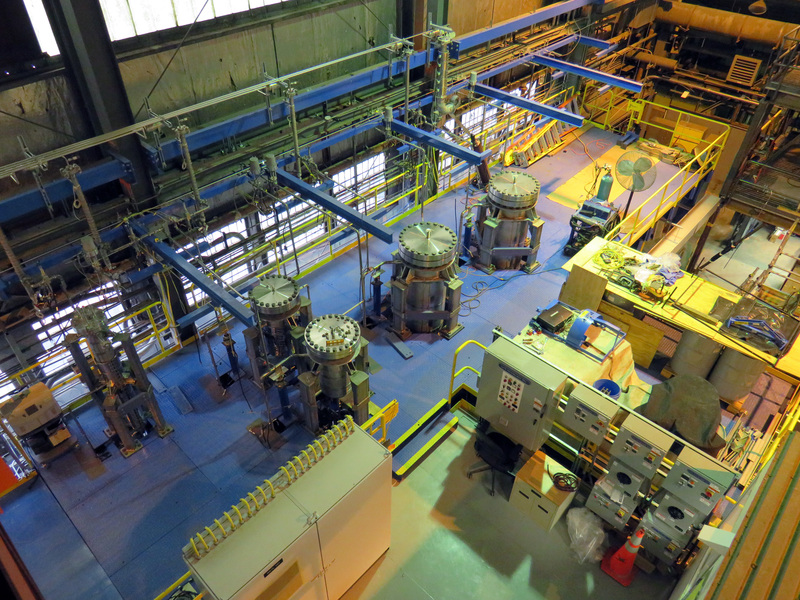 Argonne’s METL facility supports development of next-generation components and workforce for sodium fast reactors. 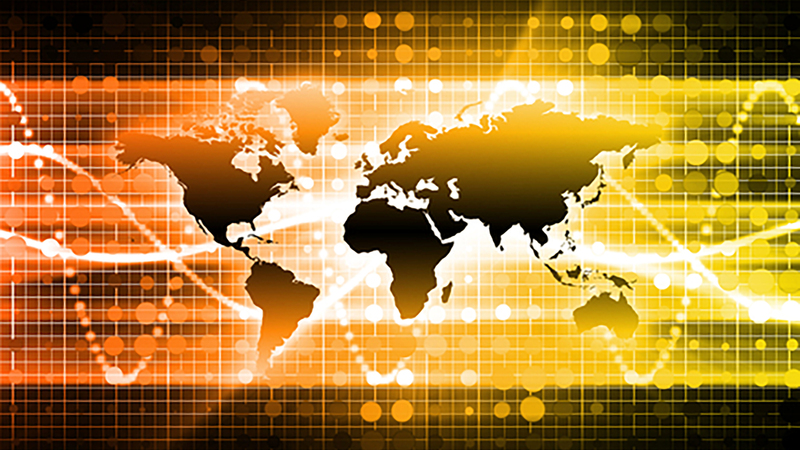 The National Security Facility provides programmatic support in the areas of physical, personnel, cybersecurity, and training for intelligence-related work. 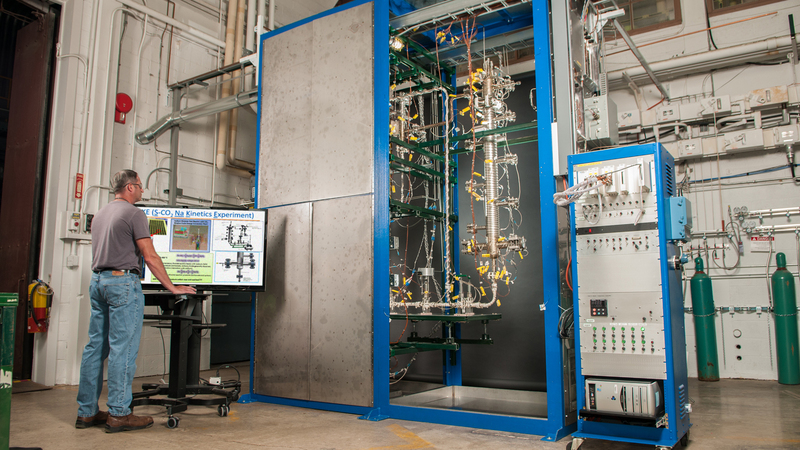 Argonne’s Passive Natural Convection Shutdown Heat Removal Test Facility provides capability to conduct safety experiments in support of modern reactor design. 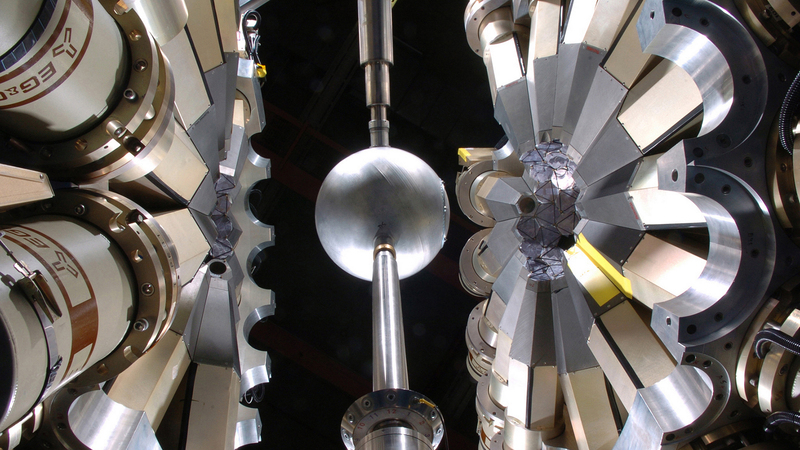 Over 45 years experience in nondestructive evaluation enables the safe operation of advanced nuclear reactors. 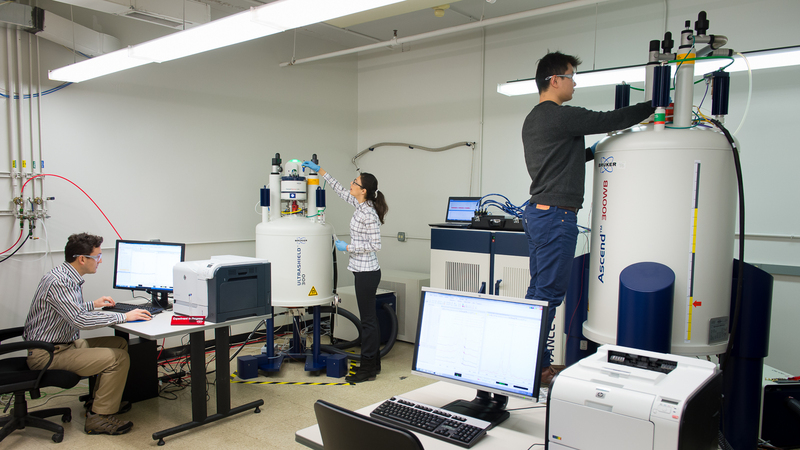 The CSE Division has a nuclear magnetic resonance spectroscopy laboratory with a wide range of analytical capabilities. 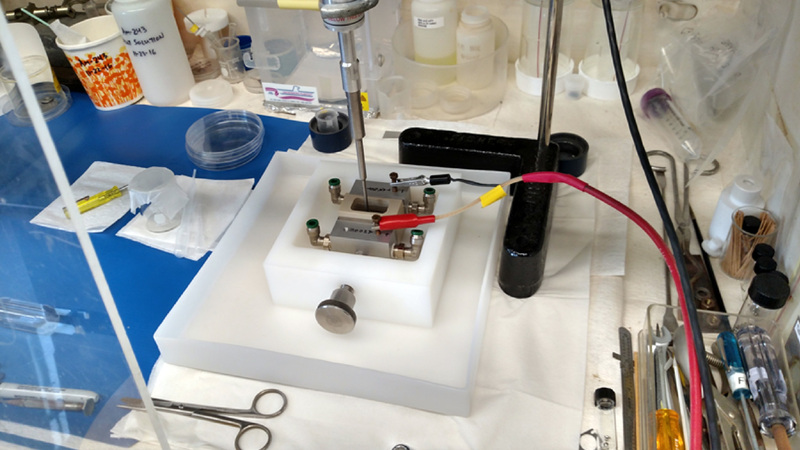 Argonne’s Post-Test facility enables the identification of physical and chemical changes in aged batteries that reduce performance. The Radioactive Material Handling Laboratory enables the development and production of low-level radioactive sources and targets. 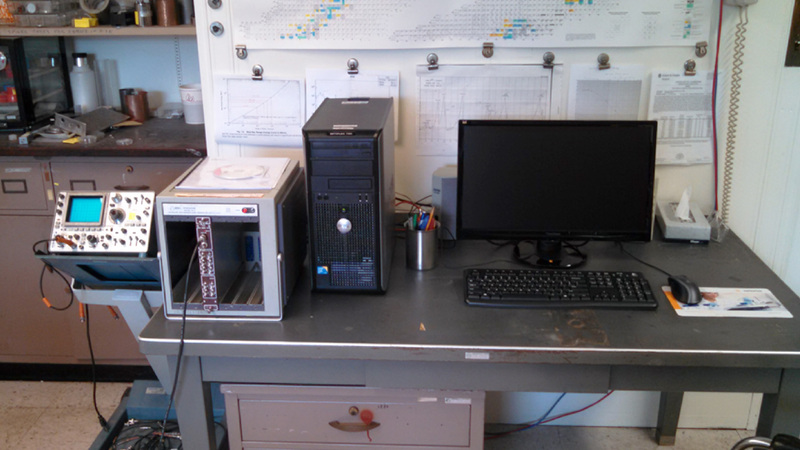 The Radioanalytical Counting Laboratory is equipped numerous detectors for alpha, gamma, and electron counting to directly support the production of radioactive targets and experiments performed at ATLAS. 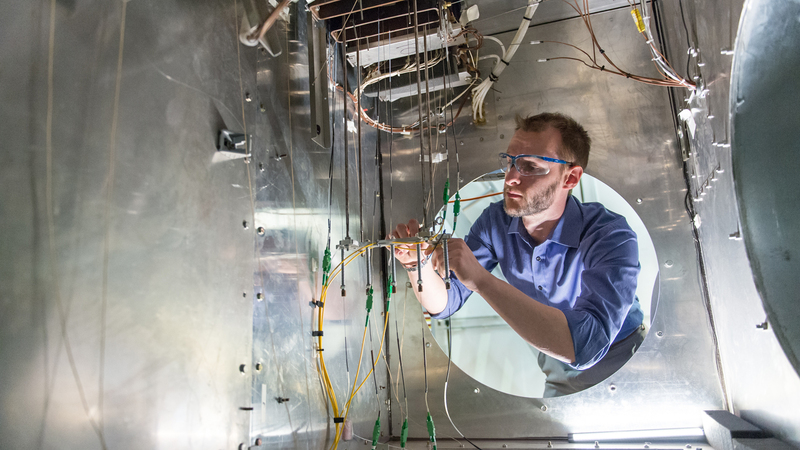 The Advanced Photon Source (APS) at the U.S. Department of Energy’s Argonne National Laboratory provides ultra-bright, high-energy storage ring-generated X-ray beams for research in almost all scientific disciplines. 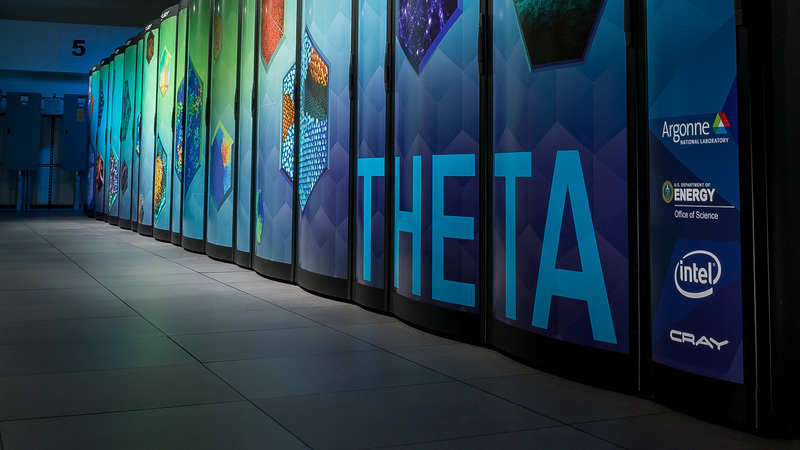 The Argonne Leadership Computing Facility provides supercomputing capabilities to the scientific and engineering community to advance fundamental discovery and understanding in a range of disciplines. 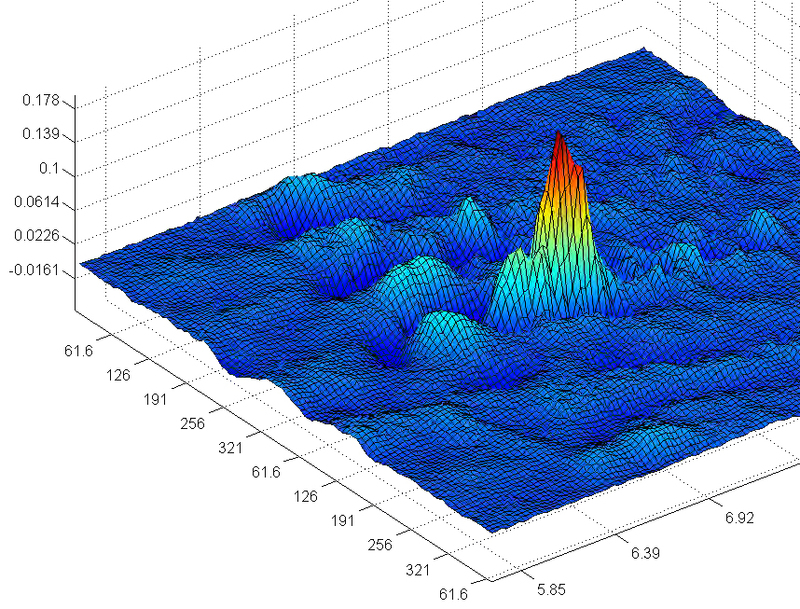 The prime national facility for nuclear structure research. 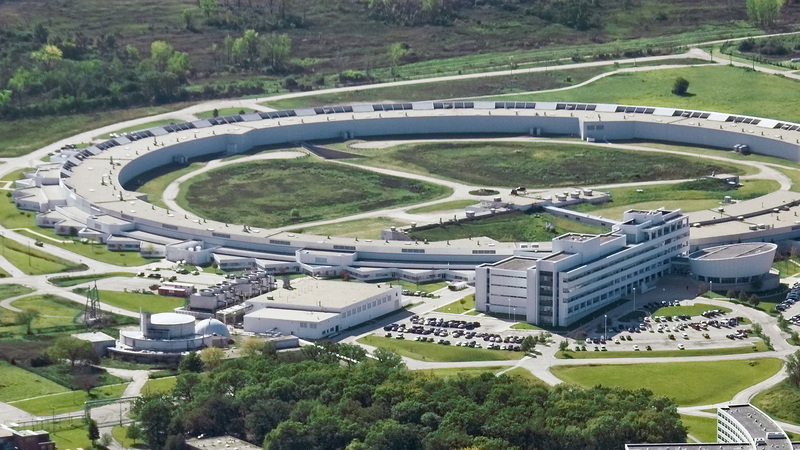 The Argonne Tandem Linear Accelerator System (ATLAS) is the world’s first superconducting linear accelerator for heavy ions at energies in the vicinity of the Coulomb barrier. 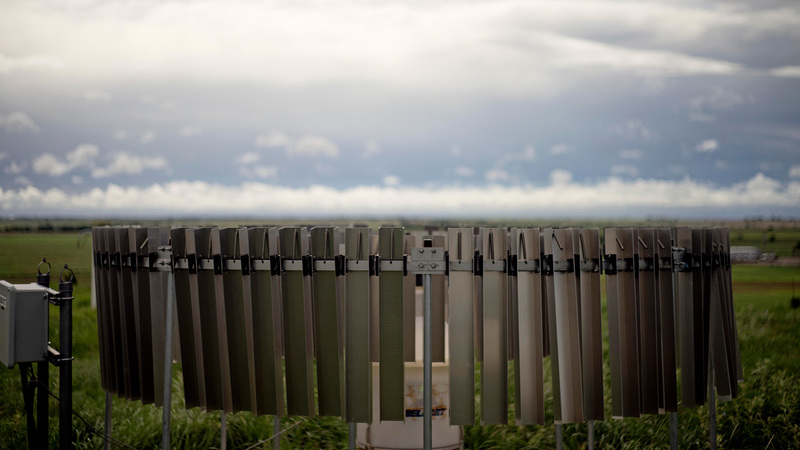 ARM is the world’s premier ground-based observations facility advancing atmospheric research. 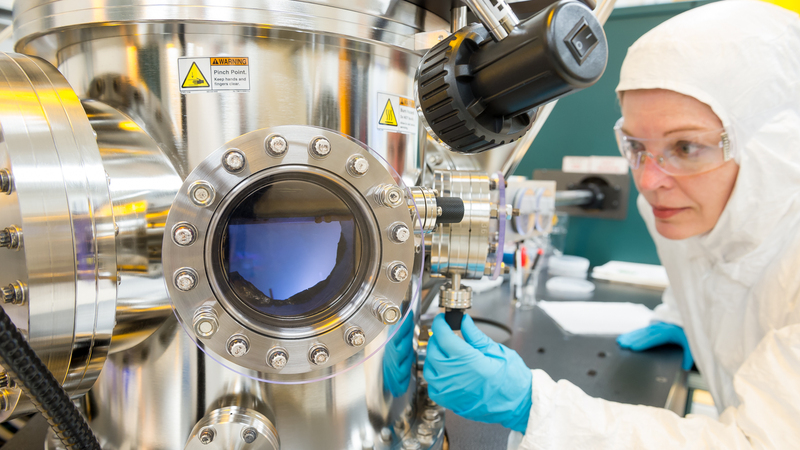 The Center for Nanoscale Materials (CNM) at Argonne National Laboratory is a premier user facility providing expertise, instrumentation and infrastructure for interdisciplinary nanoscience and nanotechnology research.